We’ve all heard that it’s easier and more cost effective to retain an existing customer than it is to acquire a new one. We even know this to be fact—getting a new customer can cost 5-25x more than retaining a different one. Yet, time and time again, B2B startups don’t have a plan in place to keep their customers bought-in for the long haul. This blog explores the reasons behind that, as well as easy retention tips to keep your customers coming back for more. 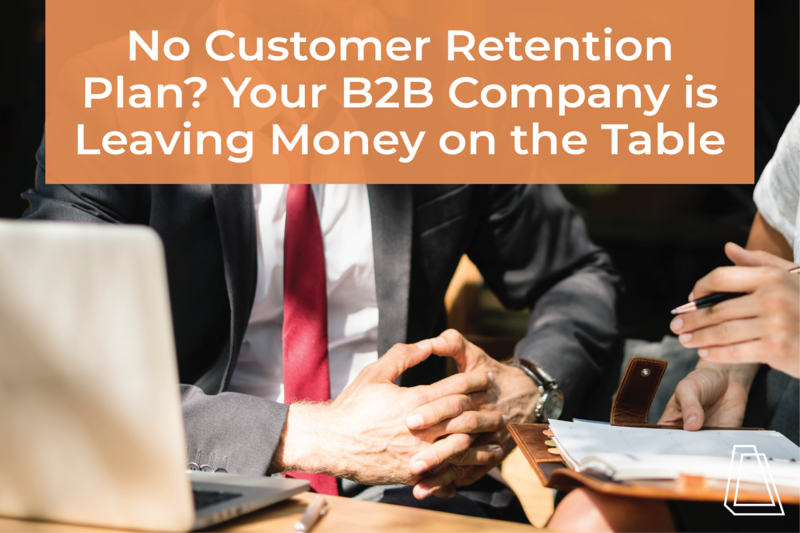 If you’re a B2B startup without a retention plan, you’re not alone. This is an incredibly common situation. As a startup, you want to sell. You need to sell. Because selling, as a startup, means you have a market, means you have a desired product or service, means you have a legitimate business. ...not great. But(! ), if we shift our selling mindset just slightly to include retention activities, we’ll see happy customers and better results. Startups don’t always have big budgets, so retention might not seem like a top priority. But B2B startup customer retention doesn’t have to be expensive. There are simple, non-time consuming ways to keep your customers happy. And, as time goes on, retention activities can nurture your customers into evangelists who start selling for you. This leads to less pressure on sales because your customers are doing the work for you, and the leads are much warmer. There are so many ways to get started with retention activities. My recommendation: pick one or two to start with and see what works for you. If something doesn’t work, drop it. Soon you’ll find your stride with retention, and your customers will be happier for it! 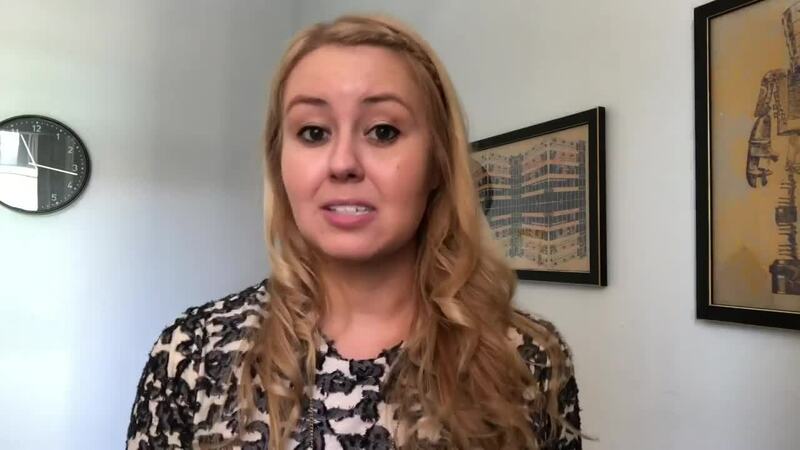 Have questions on retention activities? We’re here to help (and kiiiiinda good at it #humblebrag). Contact us to request a consultation, or check out our retention services overview here.